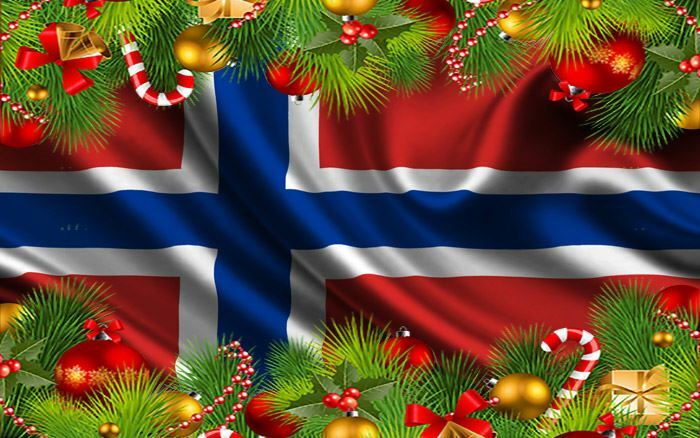 The Norwegian Club of San Francisco is pleased to present the Annual Christmas Party for 2016! "Rosemary Plum Glazed Pork Rib Roast w/ All the Trimmings"
Cash can not be accepted for this event. Tusen Takk for your cooperation & early RSVP!